Come home to an exceptional lifestyle at Sable Chase Apartments. 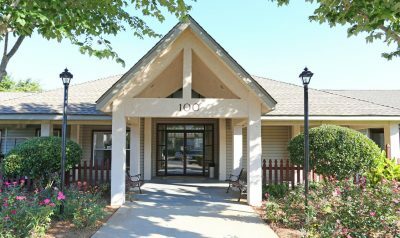 Our newly-renovated apartments are located just a few minutes south of Atlanta, with close access to Hartsfield-Jackson Airport. 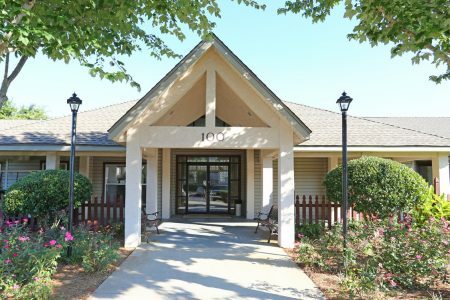 Our peaceful apartment community in McDonough, GA, has the quiet feel of a residential neighborhood while being in close proximity to shopping, restaurants, and entertainment. Here at Sable Chase Apartments, We offer one, two and three bedroom style apartment homes. Each style includes features that are designed to fit your lifestyle.